Pet Care FURever has had the pleasure of serving pet parents by taking care of their beloved pets for 15 years. 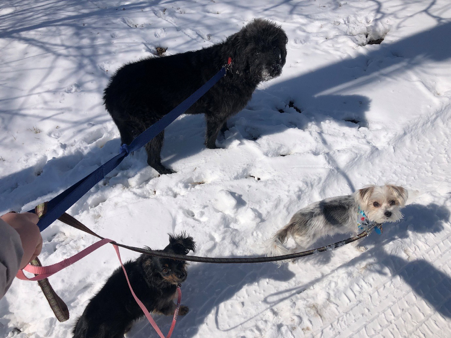 I have been an animal lover and pet parent all my life and was frequently requested by friends, neighbors, business associates and family members to care for their pets. After 12 rewarding years of working part- time with animals, I recognized my calling and decided to devote myself to do what I love to do – care for pets. To further my knowledge and expertise in the pet care industry, I decided to undergo a rigorous course through NAPPS University. This curriculum covered topics such as animal health, business and office procedures. This course has proved to be instrumental in training, supporting and educating myself and team. In addition, I’m currently in the process of becoming certified in Homeopathy care for animals through Kingdom College of Natural Health. I believe my working knowledge with animals, education, expertise, and passion for animals has qualified me to care for the unique needs of clients and operate a professional Pet Care business. 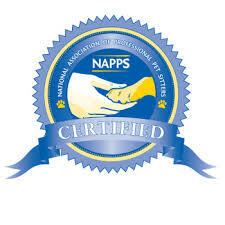 I established Pet Care FURever in October 2013 as a certified professional pet care provider. We are fully insured, bonded, and have clean backgrounds. We provide top-quality pet care by positively putting the safety, health, and well-being of your pets above all else. We ensure your pet(s) are happy and healthy while in our care. We promise to work hard to earn your trust and confidence by maintaining high standards and maintain fair and ethical business practices. Thank you for visiting Pet Care FURever. If you have any questions, feedback, or suggestions, please feel free to contact us at info@petcarefurever.com or 720-881-1180. We hope to have the opportunity to meet you and your pet(s)!